Blowout Sale! 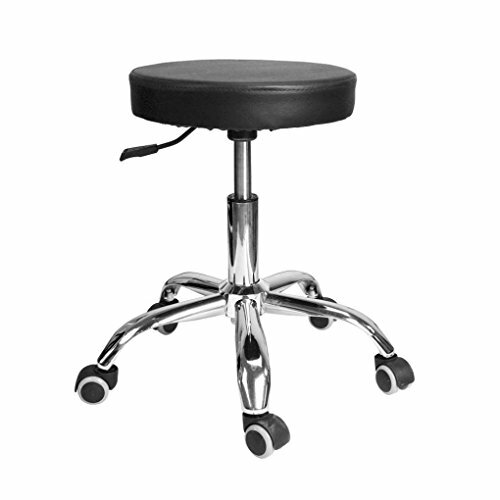 Save 61% on the Home Office Chairs, CieKen Adjustable Black Tattoo Salon Stool Hydraulic Rolling Chair Facial Massage Spa (Black) by CieKen at Momiji Studios. MPN: WSM4102812A-11. Hurry! Limited time offer. Offer valid only while supplies last. ✔✔✔Feature: 100% brand new and high quality . Quantity: 1pcs. Material:stainless steel,Styling cotton. Colour：Black. Explosion-proof chassis, safety explosion-proof chassis design, rigorous testing. Pivoting castor wheels roll smoothly on all surface types without causing damage.